Her deepest joy being a mother, Che brings 10+ years of higher education experience to the BlackFemaleProject including extensive knowledge in the areas of enrollment, student services and retention. My specialties include: strategic planning and implementation, policy review and implementation and organizational culture change. Follow on Twitter at @Cheawesum. 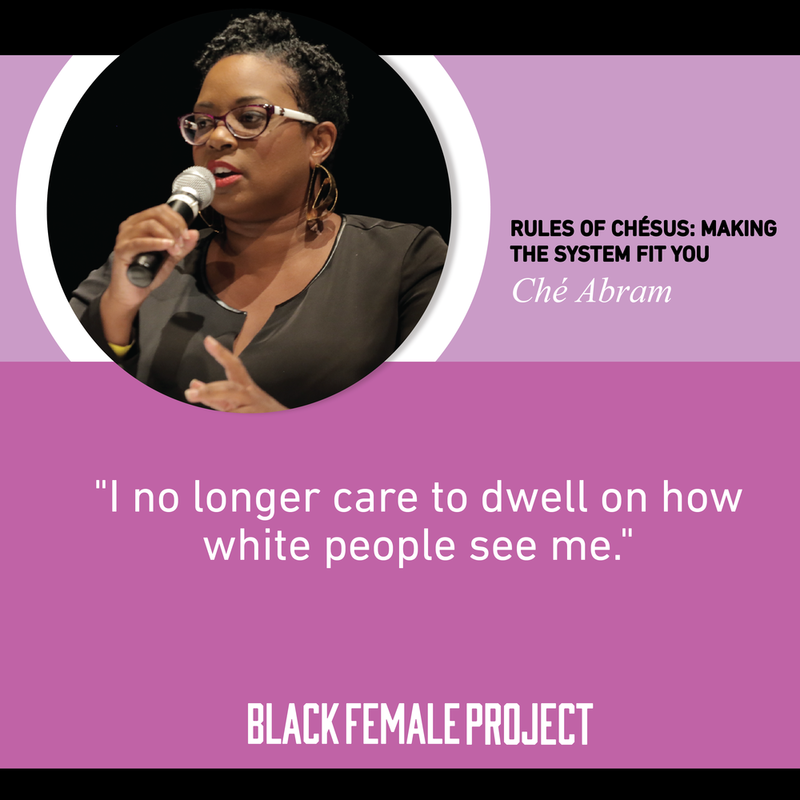 Download my story "Rules of Chesus: Making the System Fit You"